As the area’s largest provider of Workers’ Compensation rehabilitation services and Employer Services, Redding Physical Therapy offers industrial consultation with innovative healthcare strategies to reduce costs and prevent injuries. 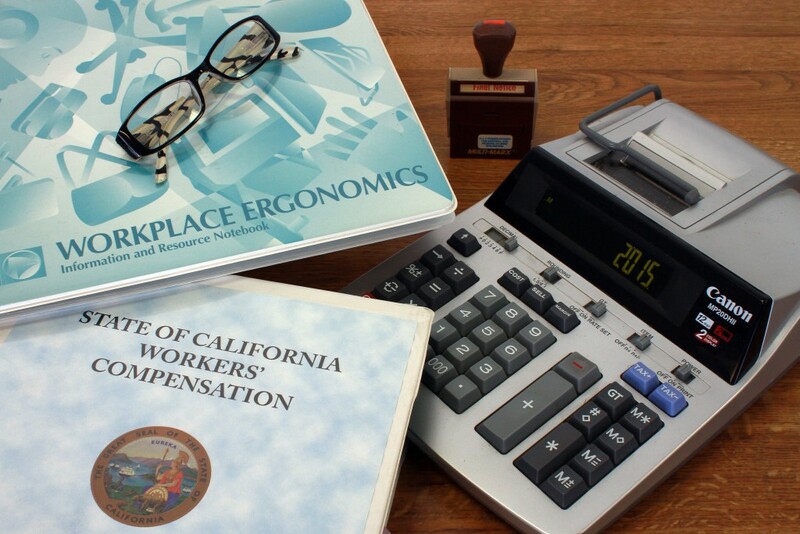 We understand the nature of workers’ compensation problems vary by organization and industry and that programs must be tailored to each company’s requirements. An individualized and research based approach is used, tailored to address a company’s specific needs including injury prevention, evaluation, treatment and disability management.